Bergren Forum - "Old Fields, Farming Woes and Breeding Birds"
Assoc. Prof. of Environmental Science Fred Beaudry will present the results of research conducted in Allegany County on the drivers of agricultural land abandonment and the consequences for our avian fauna. 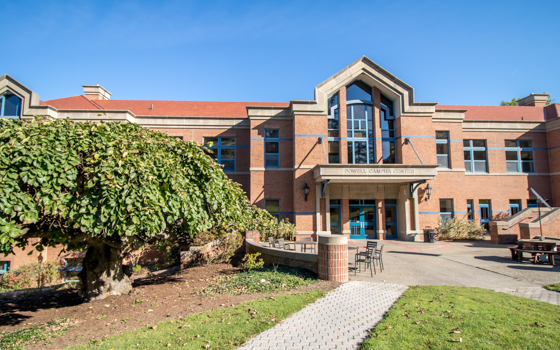 The Bergren Forum sponsored by the Division of Human Studies, College of Liberal Arts and Sciences and the Provost’s Office will be meeting from 12:10 pm - 1:00 pm on Thursday, May 2 in Nevins Theater, Powell Campus Center.